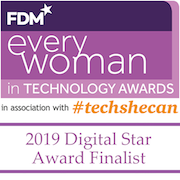 The finalists for the ninth annual FDM everywoman in Technology Awards, in association with The Tech She Can Charter, have just been announced. Taking place to celebrate International Women’s Day, the awards are a timely reminder that only 15% of people working in STEM roles in the UK are female and just 5% of leadership positions in the tech industry are held by women. We’re honoured to announce that our Director, Sam Charles, is a finalist in the Digital Star category. 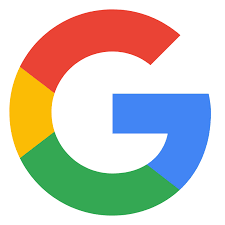 The category is sponsored by CGI, and is awarded to a woman who is excelling in a digital role. This could include innovative digital content, social media, web development or developing online solutions. For further information and to book your place, contact events@everywoman.com.